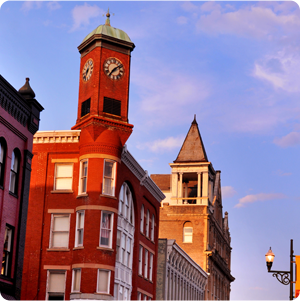 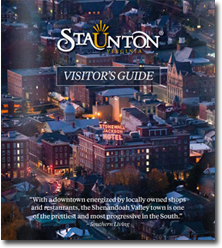 Downtown Staunton is an ideal destination if you are looking for used, rare and out-of-print books, art books, music, comics, and vinyl. 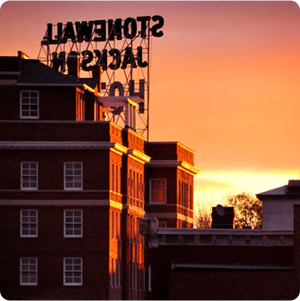 All of our bookstores are independently owned. 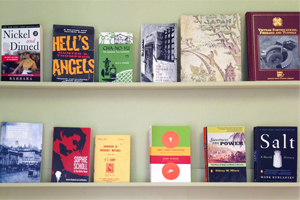 Lingering in our bookstores is welcome.